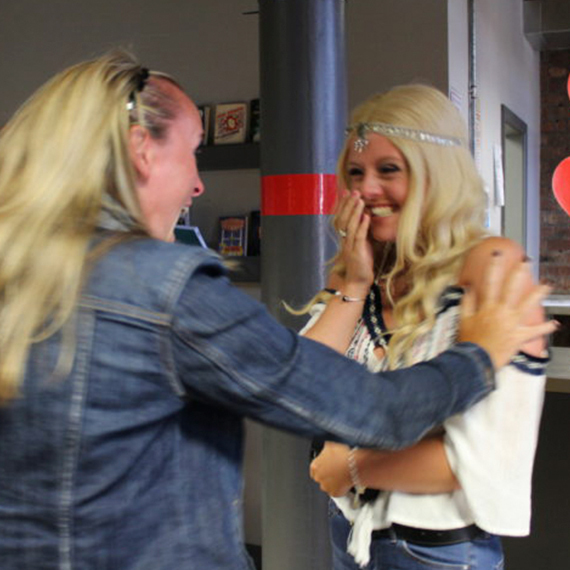 This is the heart-warming moment a student who battled cancer found out she got two A*s and an A in her A levels. Shannon from Formby was diagnosed with Hodgkin’s lymphoma in 2015 and received the all-clear earlier this year. Her struggle against the disease didn’t stop her from being offered a place at Edinburgh University to study Chemistry. After successfully achieving A,A,A in Maths, Biology and Chemistry, Charlie accepted his place at University of St Andrews to study Medicine. 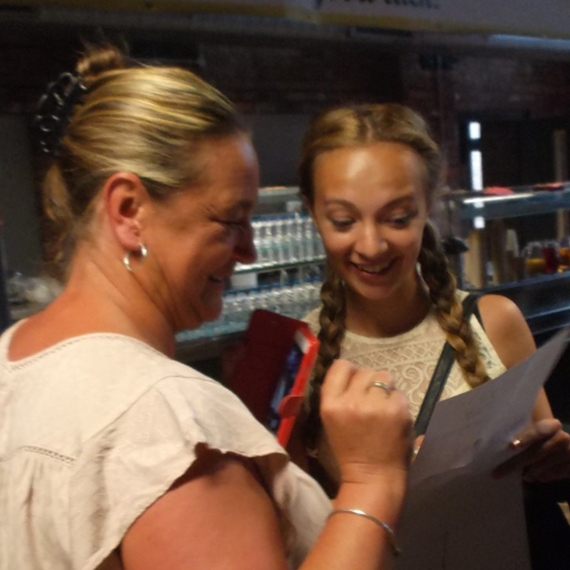 It was brilliant to see our former Head Girl pick-up an amazing set of results. 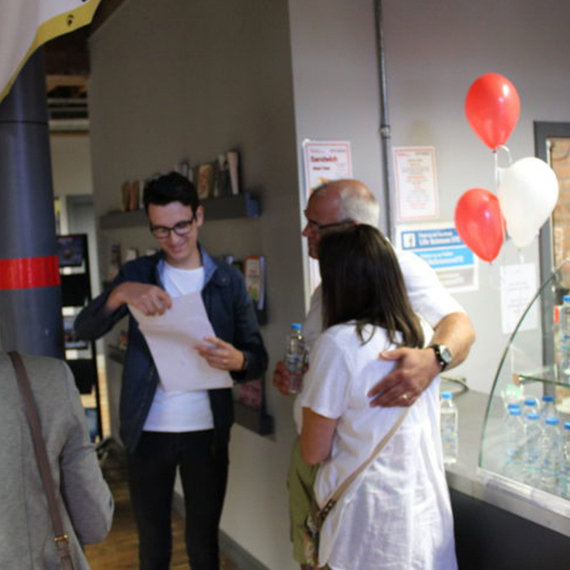 Gemma successfully achieved A’s across the board in Biology, Chemistry and Maths, securing her place at Leicester University to study Medical Biochemistry. 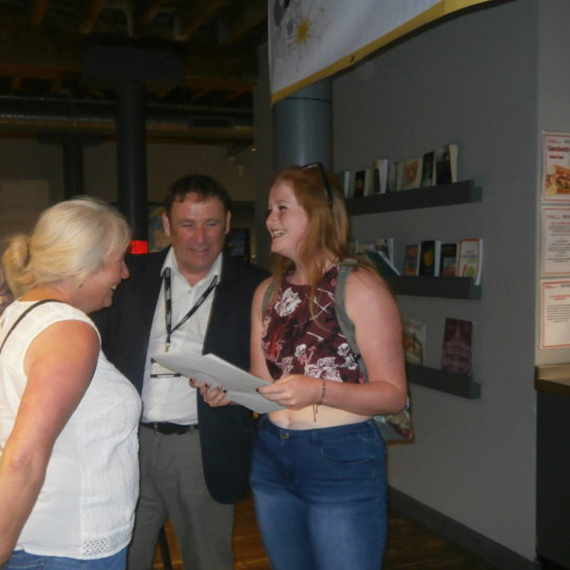 Another of our students who went on to study Medicine at university is Kiah, who achieved an amazing A, A,B in her A levels and accepted her place at University of East Anglia. 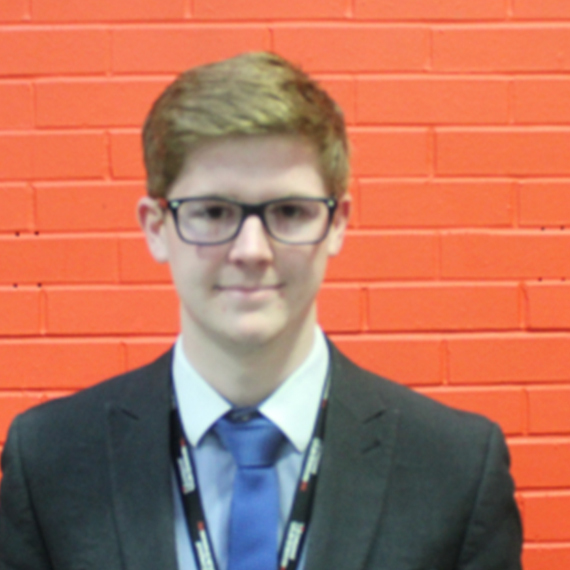 Adam has received a prestigious apprenticeship at Unilever Research beating over 300 applicants to grab a spot on one of the best apprenticeships in the North West. During his time at the UTC Adam bagged two placements. One at the Chemistry lab at University of Liverpool working alongside PhD students to research a new anti-malarial drug and the other a two-week placement at Unilever. “An amazing access to academic and industry experience which I think a general college would struggle to offer. It has given me a broad understanding of the health science sector which means I’ve been able to make an informed choice about my career”.